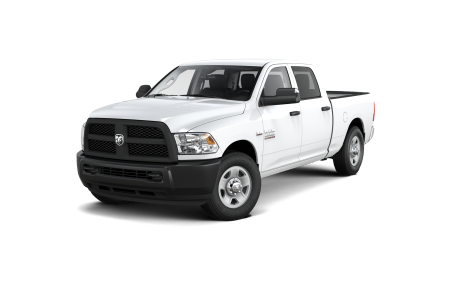 Ram Dealer | Macomb, Michigan | Orchard Chrysler Dodge Jeep Ram " "
OverviewIn need of an all-around workhorse for the job site or other work related tasks? At Orchard Chrysler Dodge Jeep Ram near Macomb, Michigan we’ve got a lineup of Ram pickup trucks and cargo vans that’ll give you just that. 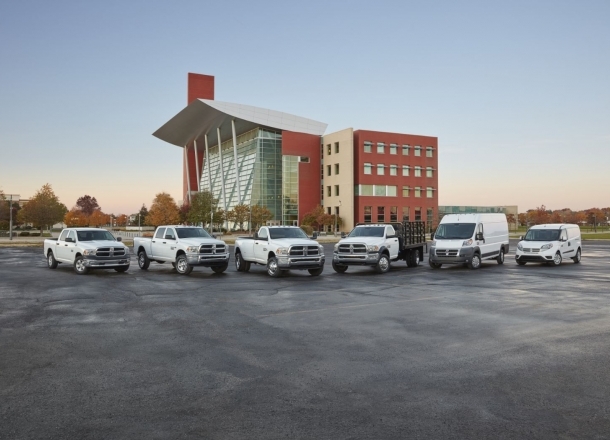 With the Ram 1500 light duty pickup truck you get the most efficient model in its class with unmatched hauling capabilities. You can upgrade to the Ram 2500, a heavier duty pickup truck capable of helping on the toughest of work sites. 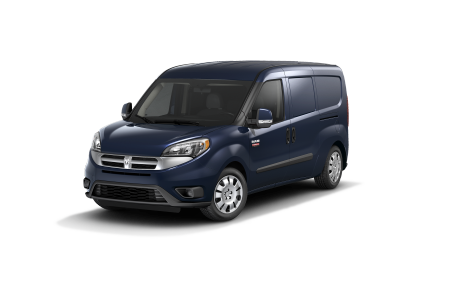 There’s also the Ram ProMaster cargo van, fitted for help through the tightest of turns thanks to its signature turning radius and extra high ceilings in its rear cargo area. 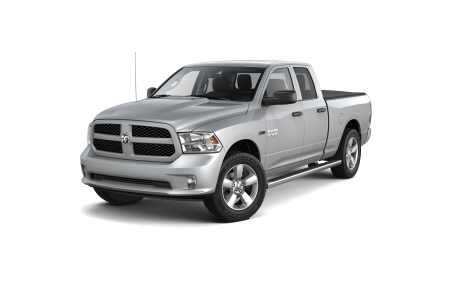 Come by our lot today to see each and every Ram we have in stock! 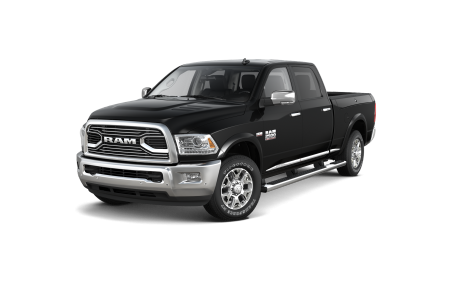 Lease a new Ram model at your local Macomb, MI dealership. Orchard Chrysler Dodge Jeep Ram near Macomb, MI is excited to show you around our lot, and to our automotive finance center we have on site. It’s loaded with a team of auto financing experts ready to work with you and your credit history to secure a low-rate auto loan. They’ll also assess trade-in value and estimate your monthly payments before you buy. Get the process started by contacting our dealership for a test drive and consultation today! For any ailments that come up during the lifetime of your Ram pickup or cargo van, Orchard Chrysler Dodge Jeep Ram near Macomb, MI is here to help. Our capable and fully certified team of automotive technicians can handle oil changes, brake repair, tire rotations, engine work, and anything in between. Give us a call or stop by in person to schedule your first auto service appointment.